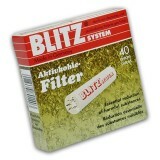 Blitz System 9mm Pipe Filters - Pack of 40 Blitz System 9mm pipe filters with active charcoa.. 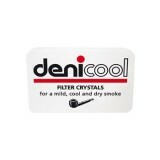 Put some crystals into the bottom of the pipe bowl, then fill the bowl with tobacco as usual. Aft.. 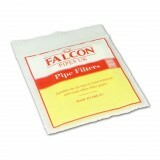 Exclusive Falcon triple-air groove filters for use in Falcon International pipes. 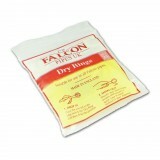 Also suitable f..
As you smoke, moisture and tar from the tobacco collect in the humidome. 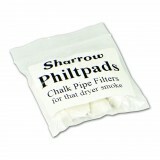 To absorb this, Dry Ring..
A pack of 10 chalk pipe filters for those who enjoy a dryer smoke. 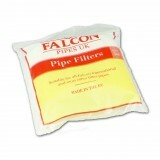 Contents: 10 filters ..